Below are the wildlife photography holidays that are currently scheduled & will be guided by Annette Webersinke. Annette is a travel photographer from Germany - she echos the same belief as David, take a picture to tell a story, not just to capture an image. 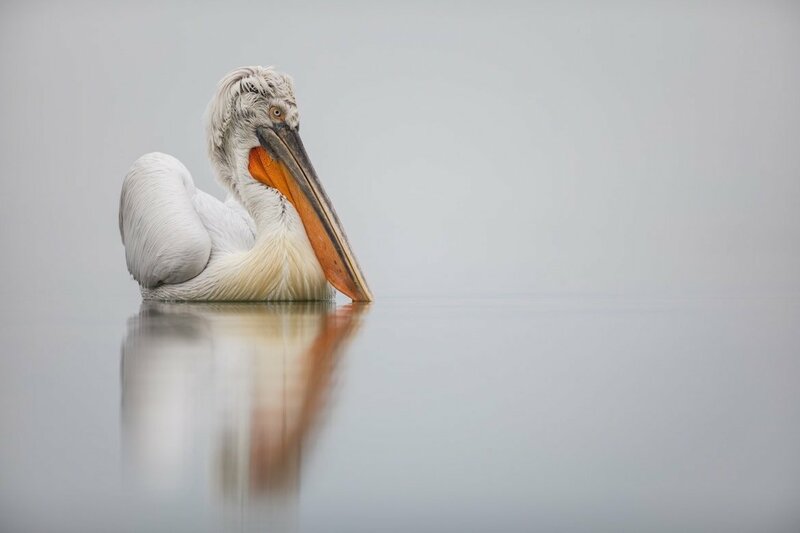 Annette's portfolio can be found on her website & it includes her Dalmatian Pelican images, photographed during the January 2018 trips, the same trips as she is leading for NaturesLens during January 2020. 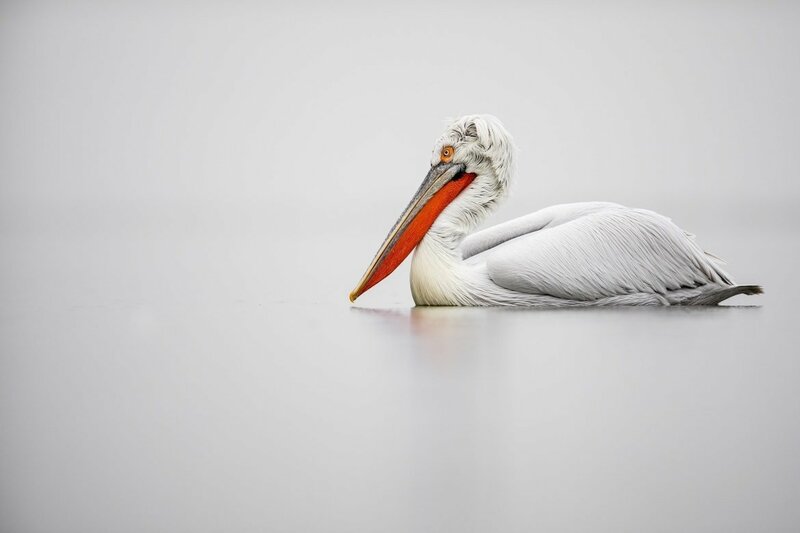 Whatever your query regarding our photography holiday, Wildlife s guided by Annette, please fill out your details below & we will get back to you.